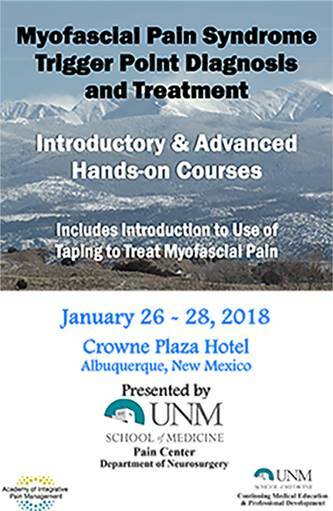 This seminar includes an introduction on Taping by Kenzo Kase, DC, Founding Director and Inventor of Kinesio Tape for treating Myofascial Pain. Bob Gerwin, MD, will share the latest evidence on Myofascial Pain Syndrome and Viscerosomatic Disorders that contribute to Back Pain. Lucy Whyte Ferguson, DC, will teach Muscle Energy Techniques for dysfunctional misaligned lumbar spine, pubic symphysis, sacroiliac joint, and hip, knee and ankle joints that every licensed practitioner can perform. At lunch, I present Why the Pain Keeps Returning or Factors that Perpetuate Myofascial TrPs on Saturday, and All about Fascia on Sunday. Get up-to-date information and over 20 CEUs. Click here for the full printable brochure and registration form (PDF). Hope to see you there. What Does the Lymph System Have To Do With Fascia?